We have an extraordinary place & thrive ratio. Over 75% of our candidates continue to prosper within their companies today. That’s why 80% of our clients return to O&A for their next search and why many of the candidates we place eventually become clients themselves. We limit the number of clients we work with at any given time to ensure your search remains our priority. As Principal, I take a very hands-on approach, including all direct contact with our clientele and candidates. We know that luxury and boutique properties require outstanding candidates. Our focus on the luxury hospitality market means that we understand and know how to meet the specialized needs of our clients. We take the time to understand our client’s company philosophy, culture and brand. We search for stellar candidates who can not only meet the demands of the job, but who are a natural fit to succeed at the company. Our strength comes from the breadth and depth of our relationships within the industry at both the client and candidate level, allowing us to reach across our extensive network and vast database to find the right fit for your company. We view our clients as partners. We like to think of ourselves as an extension of your company, integrating ourselves into your hiring process. Our philosophy calls for direct, human contact for each search. You will not find any job boards on our website.  Our hospitality executive search company reaches out to candidates personally, taking the time to understand their needs and goals so that we can ensure a successful placement. As with our clients, the relationship with our candidates does not end when an offer is accepted. We ensure a smooth transition into their new role.